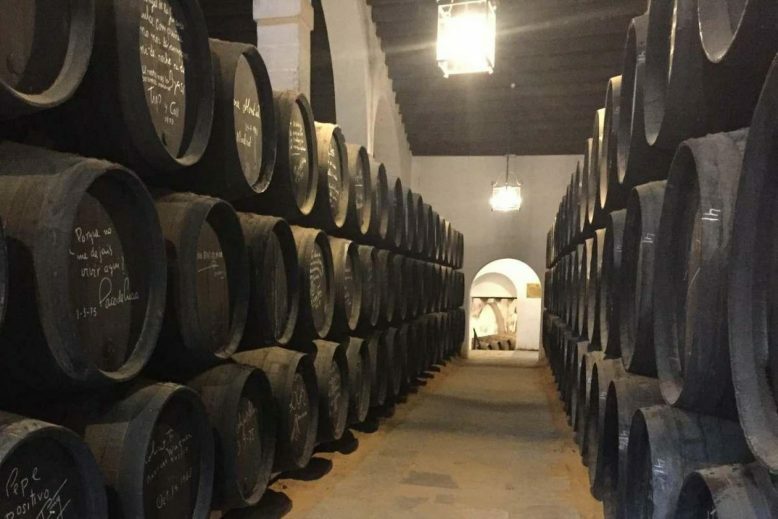 Free Friday Tastings: 12 October is Sherry Week! And a special brewery takeover in Crouch End by Seven Sisters Brewery. 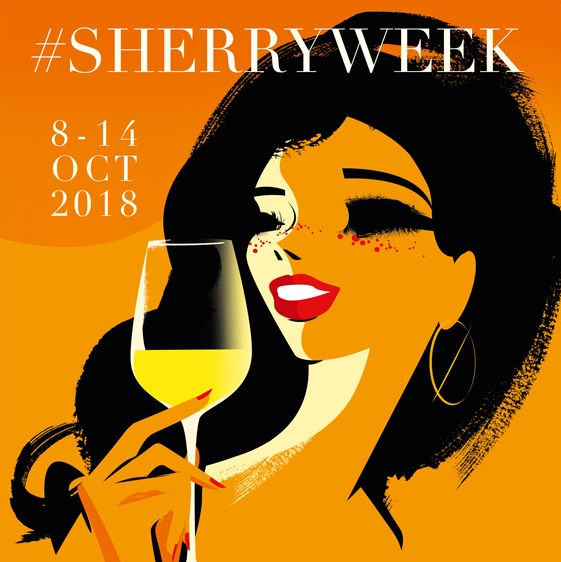 Get involved in Sherry Week and join us from 4-8pm.